Size: 325 x 240mm with 30mm capacity. With Self Colour Polypropylene handle. 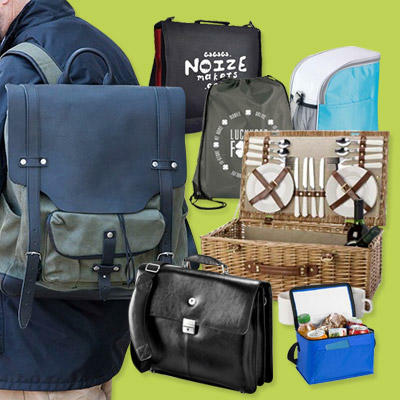 Promotional bags carry your brand wherever they go and there's never been a better time to push your eco-frindly credentials with a bag-for-life. This means long life promotions for your branded corporate gifts. We can supply all kinds of bags from cooler bags to shoulder or sports bags as well as promotional backpacks down to paper or carrier bags.